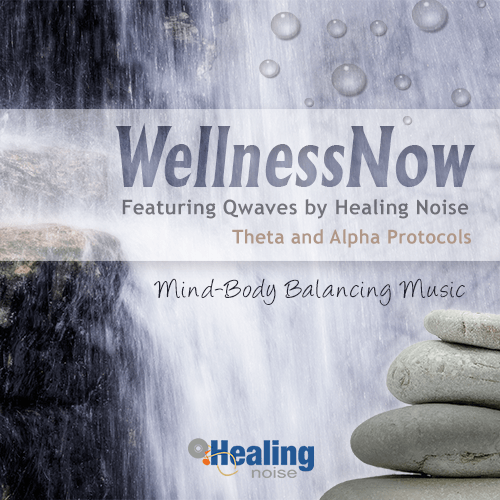 WellnessNow is an advanced soundtrack formulated to improve your ability to relax your body and calm your mind. Theta and Alpha protocols have been used in conjunction with isochrornic beats; in order to create a holistically inclined listening experience, while promoting an elevated state of calmness. Enjoy pure instrumental music without the semantic distraction of lyrical content. WellnesNow has been produced with pristine audio quality to give you an easy listening relaxing experience that is ready to delight your friends and family.